Birth & up. 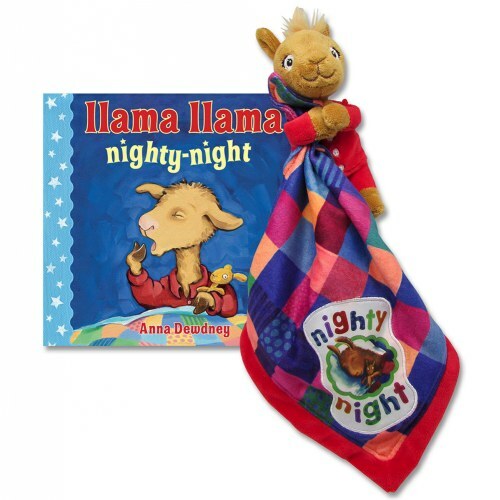 Get ready for bedtime with Llama Llama! The Llama Llama Blanky makes a great companion for little ones as it combines a blanket and plush toy that is ideal for comforting hugs and snuggles. 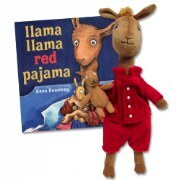 In the book, Llama Llama must splish and splash in the tub then put on his red pajamas leading up to the best part of bedtime... stories with Mama! 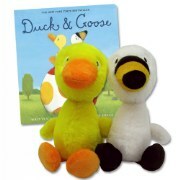 Llama Llama books celebrate the bond between mother and child. 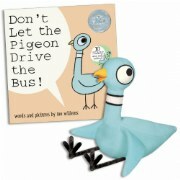 This fun story features catchy rhymes, effortless rhythm, and adorable illustrations. 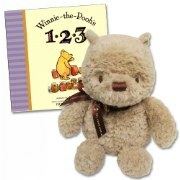 Board book includes 14 pages. Purchase as a set or purchase the blanket individually.